A big part of learning new songs is being able to get the “feel,” “flow” or style of a song. This can’t really be communicated effectively with typical chord sheets or lead sheets. One of the best ways is to HEAR an original recording of the song (or a recorded version that you prefer). So a worship leader or music director would love to be able to make “rehearsal” copies of songs for each team member. There’s just one problem: unless you have permission, it’s not legal. Recording and distributing copies of a copyrighted song recording without permission is a violation of the Copyright Law, and penalties can be severe…up to $150,000 for each infringement. And for individual churches, the process of trying to get permission to make rehearsal copies for each song would quickly turn into an administrative nightmare. 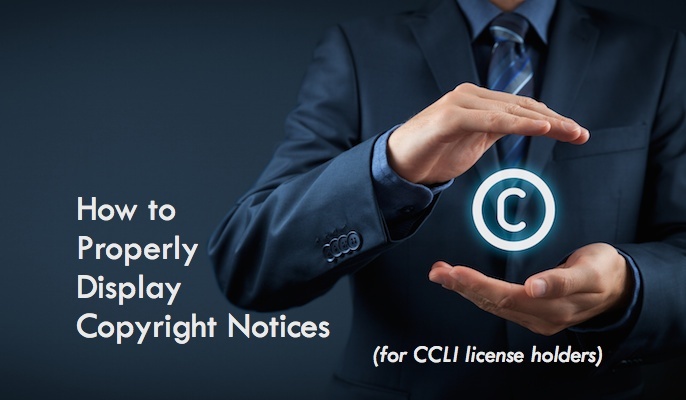 CCLI has reached an agreement with church music publishers, song owners and record labels, and the new Church Rehearsal License provides the permission you need. This license allows worship leaders and church music directors to legally copy audio recordings and/or share audio files via email, flash drives or on worship planning websites. 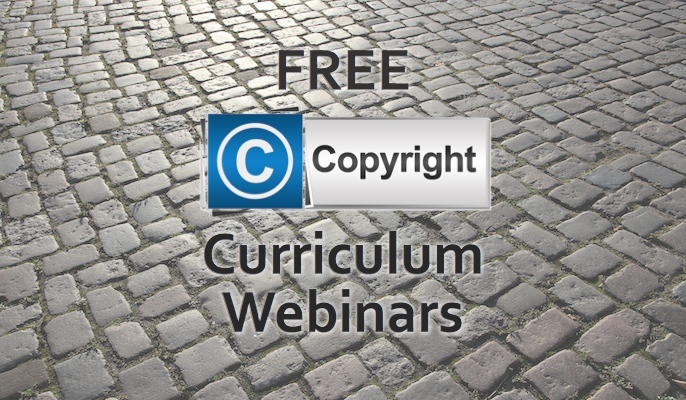 Pricing is based on church size, similar to CCLI’s Church Copyright License. Originally, the license was rather expensive and difficult to manage since you had to estimate exactly how many copies of recordings you would produce in a year. Now, the pricing structure and administration of the license is very palatable. You merely pay a set amount according to your church size (as you do fro the Church Copyright License). Prices start at $61 per year (see pricing structure). The CCLI Church Rehearsal License allows worship leaders and church music directors to legally copy commercial audio recordings and/or share audio files via email, flash drives or on worship planning websites. The copies are intended for rehearsal purposes only, and are not intended to remain as permanent copies for personal collections. Why do we need a rehearsal license? Recording and distributing copies of a copyrighted song recording without permission is a violation of the Copyright Law, and penalties can be severe…up to $150,000 for each infringement. For individual churches, the process of trying to get permission to make rehearsal copies for each song could quickly turn into an administrative nightmare. The Church Rehearsal License provides permission in the simplest, most cost-effective way possible. 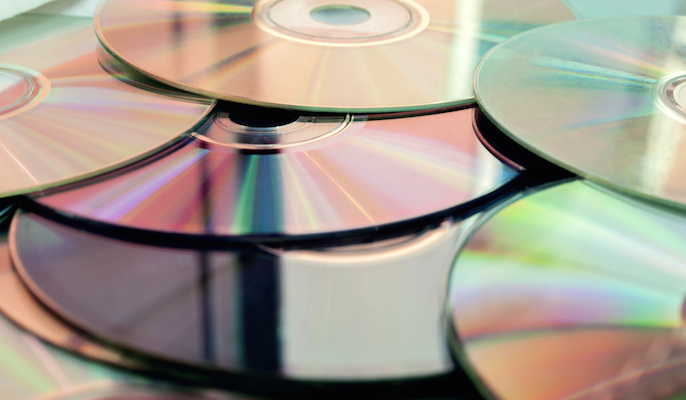 Does it cover burning CD copies from commercially-available CDs? Yes, provided that the recording is covered under the Church Rehearsal License agreement. Does it cover recording the songs ourselves and then burning to CDs? No. This activity would require a separate mechanical license agreement. Does it cover digital downloads and then burning to CDs? Yes, as long as the recording is covered and the digital audio file was legally purchased. Does it cover downloading songs from a free streaming website (YouTube, for example) and then burning to CDs or sharing? No. The source content must be legally purchased. Does it cover loading the songs onto personal computers, iPhones, iPads or other mobile/listening devices? Yes, but only as temporary audio reference copies and only for rehearsal purposes. Copies are not intended for permanent personal collections. Does it cover emailing an audio file to worship team members? Yes. Emailing is a distribution method that is allowed under the terms of the license agreement. Does it cover recording our worship rehearsals? No. That activity is beyond the scope and intention of this license. Does it cover every version of a song? The Church Rehearsal License will likely cover multiple versions of a song, but not necessarily every version. Can people keep the rehearsal CDs? Copies are not intended for permanent personal collections. Our worship team uses web-based Worship Planning software, and we provide streaming access to an audio file of every song we’re doing each week. How does this fit within the scope of the license? As you report your Church Rehearsal License copy activity, under the “Streams” category you will need to provide the total number of worship team members who have access to a particular song. For example, let’s say your worship leader rips a recording from a commercial CD and places it on a website that the worship team can access. That week, six worship team members are given access to the stream of that recording. You will report “6” in the “Streams” box of the Reporting web page. For more information on the Church Rehearsal License or to order the license, visit their site. Kenny- thanks for bringing this license to everyone’s attention. We got it not long after it came out and it has been a blessing to our worship ministry. Now I can make recordings available for my choir, band, and orchestra that I could not before. The pricing is reasonable, reporting is a little time consuming but once you get the hang of it it goes pretty quickly. This has been a great tool for our church.